Aaron M. O’Brien | Attorney | Thompson O'Brien Kemp & Nasuti, P.C. 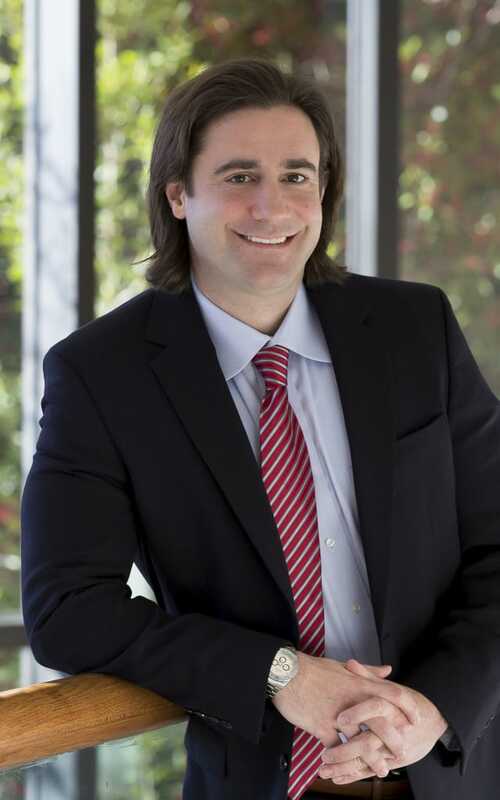 Aaron O’Brien began his legal career in Las Vegas with insurance defense work and later went on to manage a class action litigation department, as well as successfully litigating several products liability and personal injury cases before coming to Georgia to join TOKN. Aaron’s practice at the firm includes contract litigation, plaintiff’s personal injury, creditor’s rights, criminal defense and general trial practice.  He also assists clients with estate planning, utilizing his education in Trust Management to provide unique insight into developing estate planning strategies for his clients. Aaron’s legal career commenced in Las Vegas, Nevada as a member of the Insurance Defense Bar representing developers and builders in product defect litigation. To gain more immediate trial experience, Aaron became a Deputy Public Defender with the Clark County Nevada, Public Defender’s office where he developed his litigation and advocacy skills. He participated in numerous trials earning the respect of the bench, the defense bar and the prosecutor’s office. Later in his career Aaron joined a respected personal injury firm in Las Vegas. There, he managed the Class Action Litigation Department, as well as successfully litigating several products liability and personal injury cases. Aaron has a broad practice at the firm, including contract litigation, plaintiff’s personal injury, creditor’s rights, criminal defense and general trial practice. He also assists clients with estate planning, utilizing his education in Trust Management to provide unique insight into developing estate planning strategies for his clients.